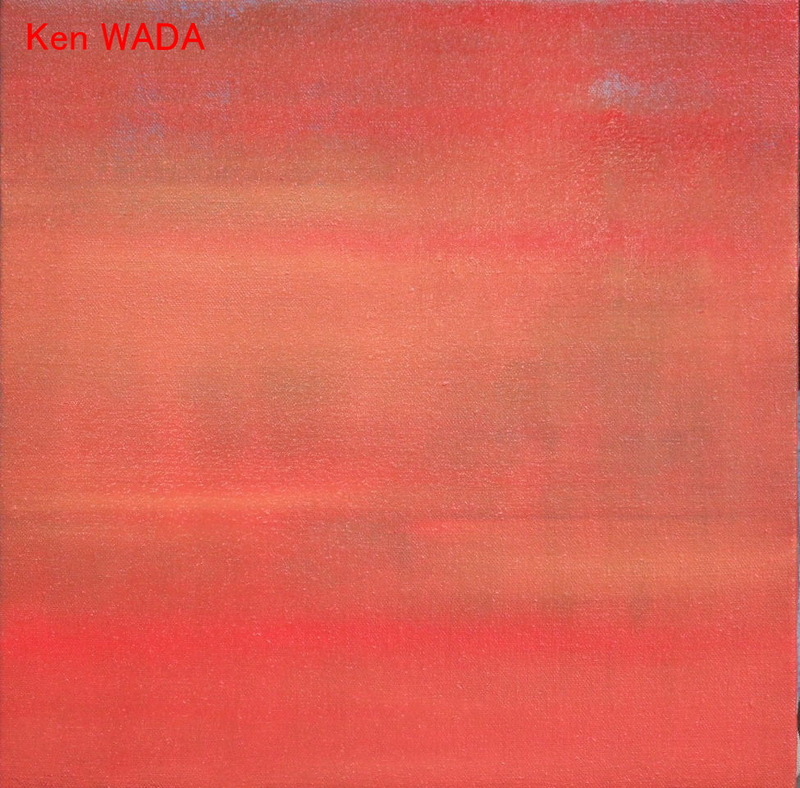 This entry was posted on mars 24, 2010 at 7:22 and is filed under Embrasement du soleil couchant with tags abstract, abstrait, artiste peintre, brilliance, embrasement, eure et loir, huile sur toile, ken wada, landscape, Maintenon, oil on canvas, paysage, red canvas, setting sun, soleil couchant, sunset, toile rouge. You can follow any responses to this entry through the RSS 2.0 feed. You can leave a response, or trackback from your own site.